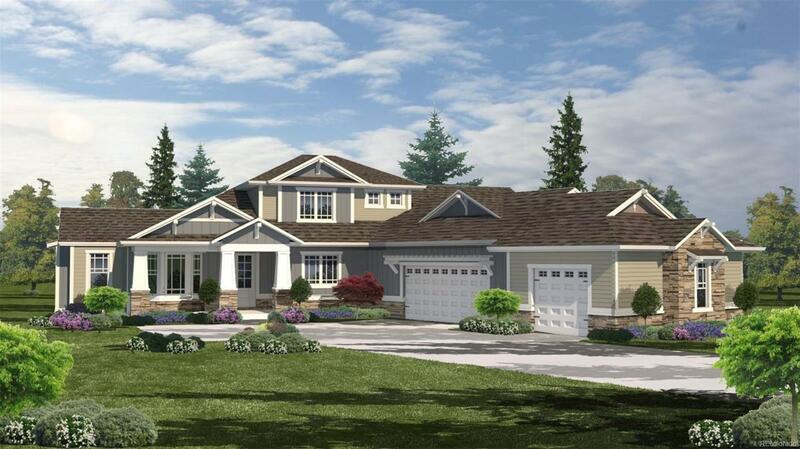 NEW CONSTRUCTION COMING SOON! Welcome to Wild Pointe! 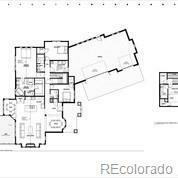 Gorgeous entry into great room, living, dining, kitchen all together, huge master and a bonus room upstairs! Enjoy the views form the deck overlooking 5 acres of gorgeous horse property. Featuring: 42/26" cabinets, stainless steel appliances, granite and tile throughout, ceiling fans, A/C, hand-textured walls, iron spindle railings, walk-in closets, large pantry, dining room, main floor living with huge unfinished basement -enjoy!Over 1,000 acres of open space and hiking trails, Horse friendly, Protected wildlife habitats, High-speed fiber-optic internet, Neighborhood fishing pond, Picnic area with gazebo & fire pit, Sports fields, Excellent schools nearby, Centralized water system and underground utilities, County-maintained paved roads, Easy access to Elizabeth, Franktown and Parker, Strong sense of community with plenty of privacy. Lot premium IS included in this price. 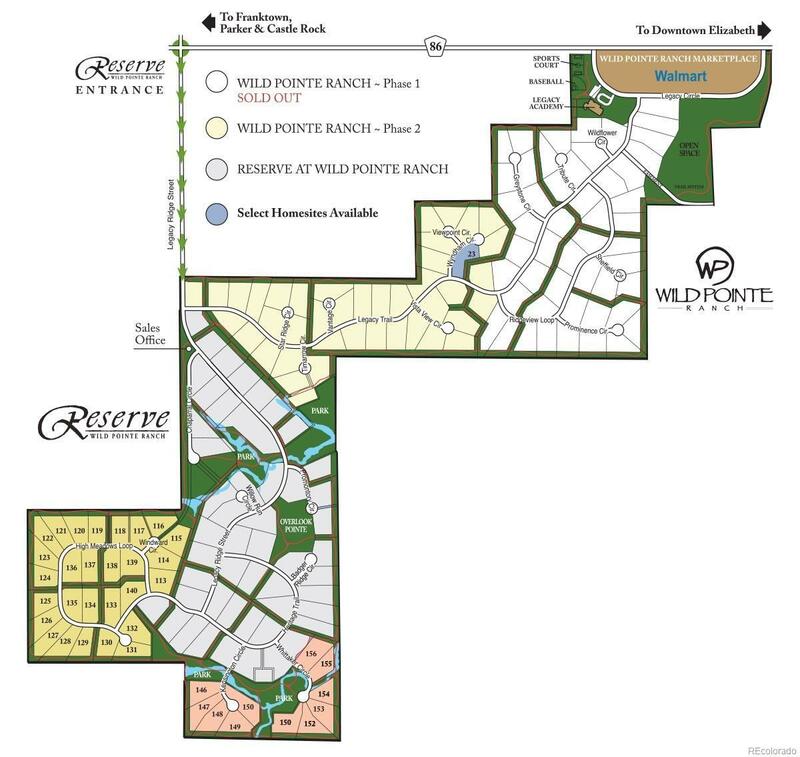 Visit Wildpointe.com - more lots and models available!